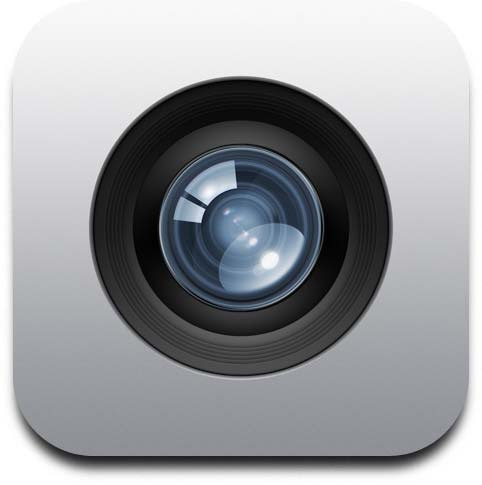 You can use the camera app to take pictures and videos. You can also create a slideshow of all of your pictures! 5. You can edit your picture by tapping on "Edit" in the top right. 6. When you are done, tap on the garbage can in the bottom right to delete your photo. 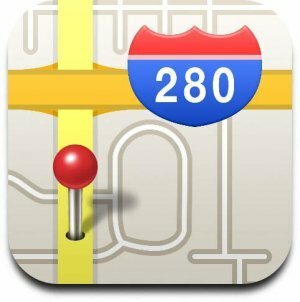 You can use the map app to find an address, get directions, find restaurants and more! 1. Tap on the Map app. 2. Use your fingers to zoom in on Rhode Island. 3. Try to find Cranston on the map. 5. Type on the "i" symbol to find out more information. 7. Use your fingers to zoom out so you can see the map of the whole world. 8. Each group member will search for another country and find the capital of that country. 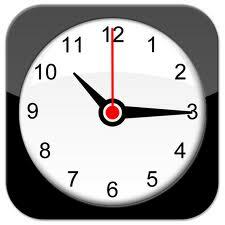 You can use the clock app to find out what time it is here and around the world. You can also use it as an alarm clock, a stopwatch, and a timer! 1. Tap on the Stopwatch icon on the bottom of the screen. 3. Tap on the World Clock icon. 4. Each person will be able to add a location to find out what time it is. 5. Tap on "Add" and choose 1 location. 6. Tap on "Edit" in the top left. 7. Tap on the minus symbol (-) to delete the location you just added. Do NOT delete the other locations. 8. Allow each group member to add 1 location and then delete it. 9. Go back to the Stop Watch icon and tap Stop. 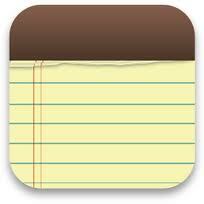 You can use the notes app to write notes about anything! 1. Tap on the "Notes" app. 2. Tap on the pencil and paper in the upper right corner. 3. Let each group member write one sentence for the note. 5. Double tap on the sentence and select "copy"
6. Double tap somewhere in the note and tap "paste"
7. Tap on the trash can in the upper right to delete your note.